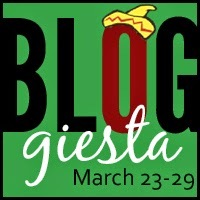 Hello there, Bloggiesta guys and dolls! 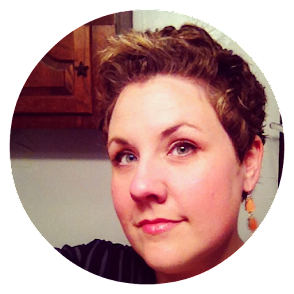 I'm here to talk to you about organizing your feed reader for easy blog hopping. I know this is a topic I see people talking about a lot, and it's always hard to get around and visit our favorite blogs when life heats up and there's reading to do. I hope these tips will help you stay up to date, efficient, and as guilt-free as possible in your own blog hopping. I use Feedly for keeping track of my favorite blogs, but while others may use Bloglovin' or any number of other services, if you can create folders and organize the blogs you follow, these tips are something you can use. Daily - blogs I check, you guessed it, daily! Weekdays - blogs I peruse during lunch or down time during the week. Weekends - blogs I check on the weekends, usually Sunday mornings. New to My Reader - blogs I've recently discovered and think I want to follow for the long haul. As you can see in the graphic above, I have LOTS of blogs (and blog posts) in the weekday and weekend folders. I find that I can easily skim through the list of weekday blogs during the week during lunch hours, Same with the weekend blogs. I have gotten behind this week, but I will inevitably skim them and "mark read" for the posts I can't get around to. For the sake of example, I think it's safe to say we all have a shortlist of blogs we check on the daily. The rest of the week should be tailored to your schedule. If Wednesdays are traditionally busy for you, leave it out of the list! Are you a blog reading machine on weekend mornings? Then put a few extra blogs into that folder in your reader. These are simple tips, for sure, but coming to terms with your reader is different for every blogger. Tackling it in pieces is probably a safe bet. And remember, we all "mark all as read" sometime! Now, in order to enter the giveaway, assess how you organize your reader! Does your system need work? Do you have any tips to share? Leave a comment below for the chance to win a $15 book gift card of your choice (Barnes and Noble, Amazon, or $15 book from Book Depository). I have mine divided by category (book/food/news, etc. ), but I think I may revise to do a daily/weekend type deal since that will probably relieve some of the feeling behind. It'll also allow me to follow more feeds since I try to avoid online clutter. Great tips! Thanks for sharing! I'm using Bloglovin. They recently introduced the ability to divide saved posts into "collections," so I scan through my whole feed daily and save the posts I want to look at later, or that I've commented on and want to revisit, using various categories I've created. Your method is interesting though. I'm also on Feedly, and overall find it very usable and easy to navigate. I've GREATLY increased my blog-reading through the last several years and it definitely could use an overhaul. Right now they are organized by category (i.e. Beauty, Books, Lifestyle, Food, and so on). I always try to get to all the posts within a day or two of being posted, but obviously sometimes this isn't possible. I'm always so grateful to everyone who comes to visit my little blog, and want to make sure I give time to others. I need a folder for "posts to revisit" that I want to read more in-depth! I have Feedly and four folders right now—my daily "must read," a broader selection of good blogs that I get to when I can, a "trial period" folder for blogs I followed recently, and a fourth that's for blogs I followed early on but haven't gotten much of a chance to read and want to see if they fit into folders #1 or #2. I tend to think of this one as the "do I like you?" folder. I could really use some smaller categories and really like the idea of daily folders! That would make keeping up so much more manageable. I use Bloglovin' and this is one of the tasks I set myself. I have headings like To Comment, Close read, Professional (big blogs I read only) etc. However going to rethink now, as I like the daily and days idea. I miss my Blogger feed reader. I had it organized so nicely. Thanks for these suggestions. I need to try them out now. I miss mine too. I swear I stayed more caught up on blog reading with Google reader. I've tried so hard to use folders and always just end up scrolling through! I do think it helps me to just keep things trimmed down, though...if I notice I haven't read a blog in a lonnng time, I have to set it free. I have a "daily" folder, which I check as close to daily as I can, and then separate folders for books, blogging tips/topics, food, house stuff, non-profit work... probably other subjects as I add them. I move blogs into and out of my "Daily" folder based on what I'm connecting with/interested in, but I am far overdue for an update on that and a clean-out of dormant or closed blogs. I love the idea of a folder for new-to-me blogs--kind of like a staging section. Also, I miss Google Reader. I still haven't gotten into Feedly like I was into Reader. 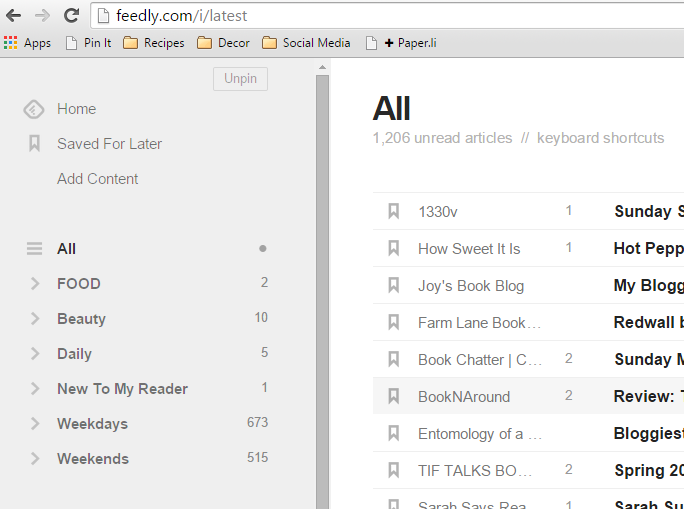 I use Feedly to follow a variety of blogs. For book blogs, I just have one folder called...'book blogs'! Surprise :P I don't follow too many blogs, so I usually check that folder once a day when I have some down time. I like the idea of a 'new to my reader' file. I'll give it ago! I have a Must Reads folder which I try to catch up on at least every other day. And then I follow such a huge number of other interesting blogs, which I separate into subject categories (food, art, spirit, tech). I hardly ever get to those, though! Damn you're brilliant. I have something similar set up, but I like this MUCH better! Thanks for this! I haven't used a feed reader since Google Reader died and it's high time I did. I've got it loaded on my under-used tablet and made a plan to look at it every morning at breakfast. For the moment, I'm going to leave everything uncategorized and be very selective about what I add. But that probably won't work forever, so I'll keep your technique in mind. 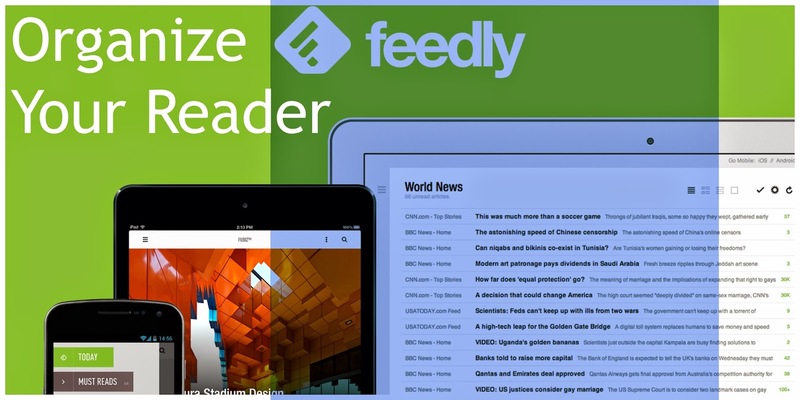 Does feedly allow you to have wordpress, blogger and other types of blogs all in one place? I'd never even thought of this and it is such a neat way to organize. I use bloglovin' and have started adding the blogs I follow into groups with days of the week folders. Thanks for the idea! I went for a "daily" folder and then organized the others by day of the week, excluding my busiest days - this is going to be so much better. Thanks for a great mini-challenge!! Right now in feedly I only have the following folders (for book blogs): "faves", "new blogs", "to befriend", and "unsure." So I make a point of commenting on to befriend (blogs I feel like I really click with) and new blogs. Unsure I just skim for posts that are relevant to me/my interests. I think I'm going to try out these scheduled folders, though. What a great idea! I use Bloglovin' and have things sorted into folders by category... except I never really read by folder. I might have to try that. Also wondering whether Feedly is a better reader to use, since a lot of others here seem to like it. I'm now going through the process of organizing my book blogs into the bottom four. :) Thanks for the helpful post! It really inspired me to get to work. Love your idea about folders for each day of the week! I have a Favorites folder for blogs I check daily, Blog Pros for blogging advice that I rarely comment on, New Discoveries, Authors, and a whole bunch of folders showing where I found the blog (Bloggiesta, Pinterest, BBAW, etc). Think I need to rework my folders again. Thanks for the ideas! Just discovered feedly thanks to you. Love it so thank you. What an interesting system! I just read through everything when I have time, so I have my Feedly folders organized by topic. That means my book related blogs all get dumped in one folder and I have others for Science, Feminism, Comics, Blogging Events, etc. I never thought to put blogs in days of the week folders. I've used subject folders but those don't always help with the reading.